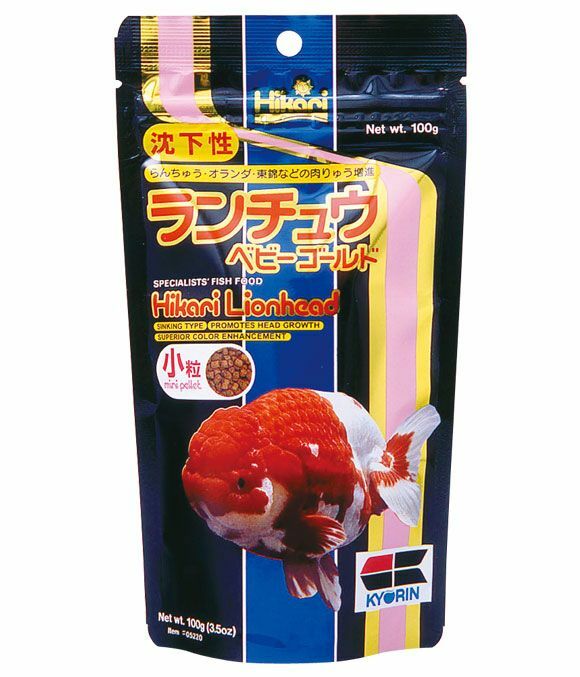 Hikari Lionhead is an alternative to feeding live food for all types of fancy goldfish. It contains high levels of amino acids and helps to promote superior growth, desirable form and better colouring which can not usually be expected from goldfish raised indoors under artificial light. There are currently no questions for Hikari Lionhead Goldfish Food - be the first to ask one!